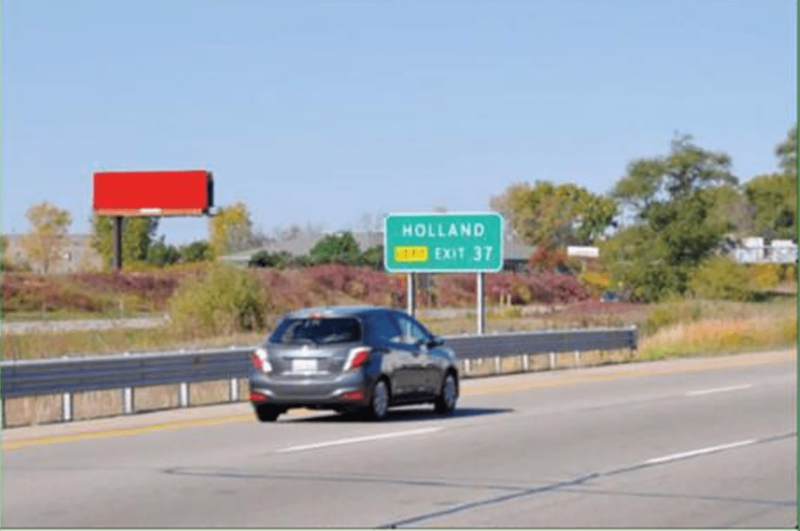 Advertising Strengths: This east facing board is located just before the I-96/ I-196 split. Traffic continuing on I-96 is heading toward Alpine and Walker. Traffic continuing on I-196 is heading toward downtown Grand Rapids.